On Monday 8th April the WPT Elite Football Academy played their first competitive fixture against the Rotherham United Development squad. Even though the team have only been together on 2 previous occasions they showed great heart, commitment and attitude throughout working together as a team and giving Rotherham a real competitive game. 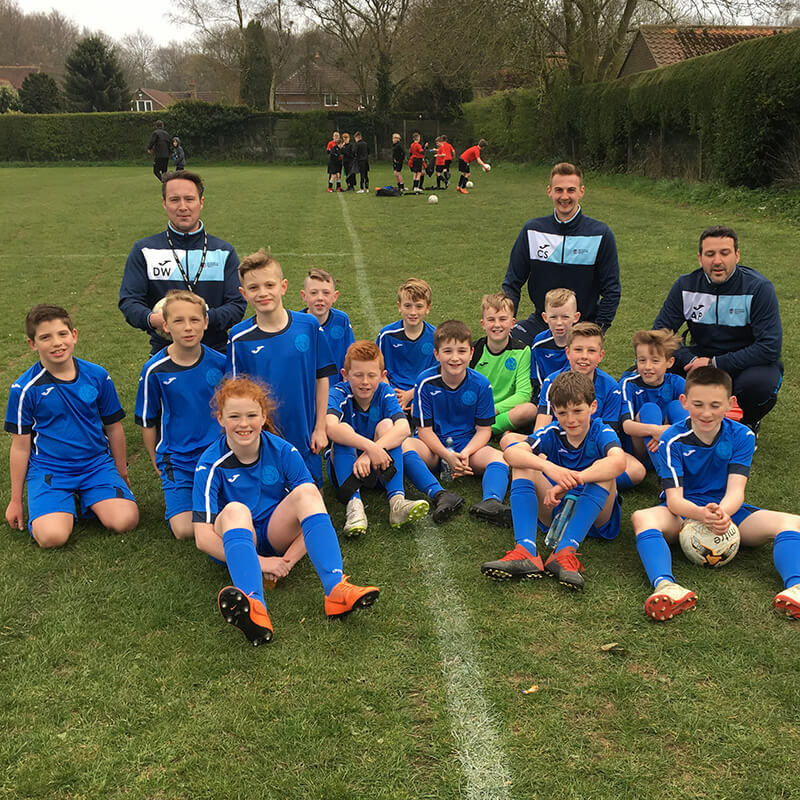 Although the scoreline finished 5-1 to Rotherham it certainly wasn’t a true reflection on the performance which ended with a standing ovation from the parents and head teachers in attendance – the team are already planning their next fixture for after Easter so watch this space. 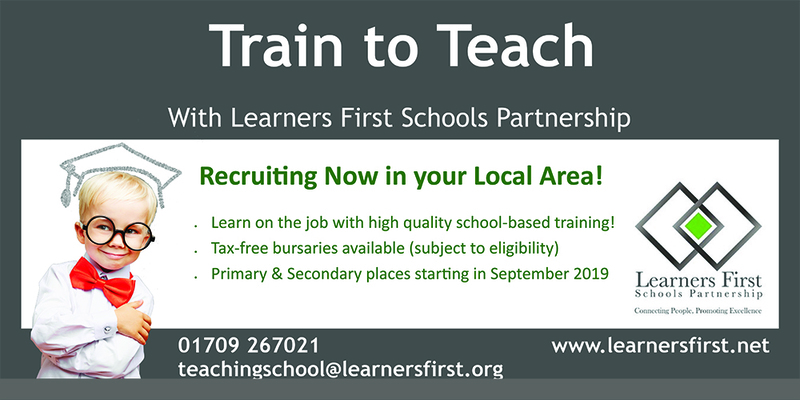 Wickersley Partnership Trust is an exempt charity regulated by the Secretary of State for Education.